York County, Pennsylvania is a place that most of the nation barely knows exists. During the Revolutionary War though the city of York served as the capitol of that same nation. “The data shows that this small city that was briefly the U.S. capital is in an all-out battle against the drug trade. York accounted for, on average, roughly 15 percent of the total arrests for drug sales and manufacturing across the commonwealth from 2005 to 2014, according to the Pennsylvania Uniform Crime Reporting System. In 2006 the city of York accounted for 22% of the Pennsylvania arrests for sale or manufacture of drugs. York County District Attorney Tom Kearney says that this is proof that York police are doing their job. 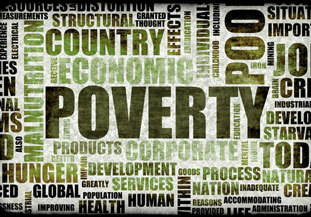 It is widely acknowledged that York has a high concentration of poverty and as a result, a high crime rate. Mayor C. Kim Bracey has projected that the city faces a seven million dollar budget deficit. Because of this York may have to eliminate 46 positions from the police department. In fact, predictions are so dire that it is estimated that by 2020 public safety will consume more than 80% of the city budget. The current governor of Pennsylvania is Tom Wolf. He is a native of York County and he supports a rebirth of the Pennsylvania hemp industry. 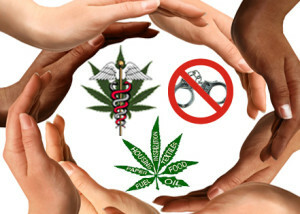 He supports strong legislation that will allow patients to acquire and use medical cannabis and he supports statewide decriminalization of cannabis. He is also keeping an open mind to full legalization of cannabis. 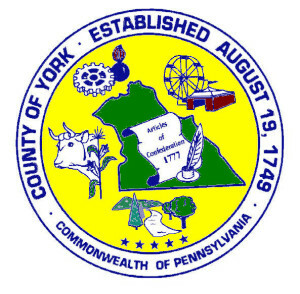 York County s not the only city with budget woes. The entire state is pretty much in the same boat. Pennsylvania is building prisons and shutting down schools. Every year the state arrests approximately 21,000 people for possession of cannabis and another 5,500 for cultivation or sales of cannabis. In just less than three weeks the border state of Ohio will vote on the legalization of marijuana and polls show strong support. If they vote yes on Issue 3 they will join four other states that have opted for a legal, regulated cannabis market – Colorado, Washington, Oregon and Alaska as well as Washington D.C. In November of 2016 the states of California, Nevada, Arizona, Massachusetts and Maine are expected to vote yes on various cannabis legalization initiatives. In fact, there may be three other states that legalize cannabis at the ballot in 2016. If Pennsylvania does nothing but retain the status quo then over the next ten years more than 250,000 Pennsylvanians will have their lives ruined or severely interrupted by arrest at a cost of at least a billion dollars to the taxpayers. Meanwhile the states where cannabis has been legalized will bring in billions of dollars worth of revenue while creating tens of thousands of jobs in each respective state. Yet the Commonwealth of Pennsylvania seems hell bent on maintaining this drastically failed and destructive policy. No matter how much it hurts the state they intend to keep their iron grip, refusing to let go of the insanity even as the government ship is sinking into stifling debt. Chris Goldstein of Philly NORML, using conservative estimates, concludes that there are 986,000 cannabis consumers in Pennsylvania who consume 7-12 ounces a year. That amounts to a staggering 265.5 metric tons of underground, unregulated and untaxed cannabis in the state. At an average cost of $250 per ounce that means that 2.3 billion dollars of cold hard cash changes hands every year in the Pa. underground economy. If that cannabis was taxed at a similar rate of other states Pennsylvania could raise 585 million dollars a year, a staggering SIX BILLION DOLLARS OVER THE NEXT DECADE! Meanwhile we would save perhaps a billion dollars that we are currently spending to enforce cannabis prohibition. New York has already decriminalized cannabis and is starting to implement their limited medical cannabis program. They also plan on growing industrial hemp next year. New Jersey has over 5,000 people enrolled in their medical cannabis program. Delaware has decriminalized cannabis and is beginning their medical cannabis program and have also passed industrial hemp legislation. Maryland has decriminalized cannabis and is also beginning to implement their medical cannabis program. Philadelphia has decriminalized cannabis, making possession a summary offense and a $25 fine. 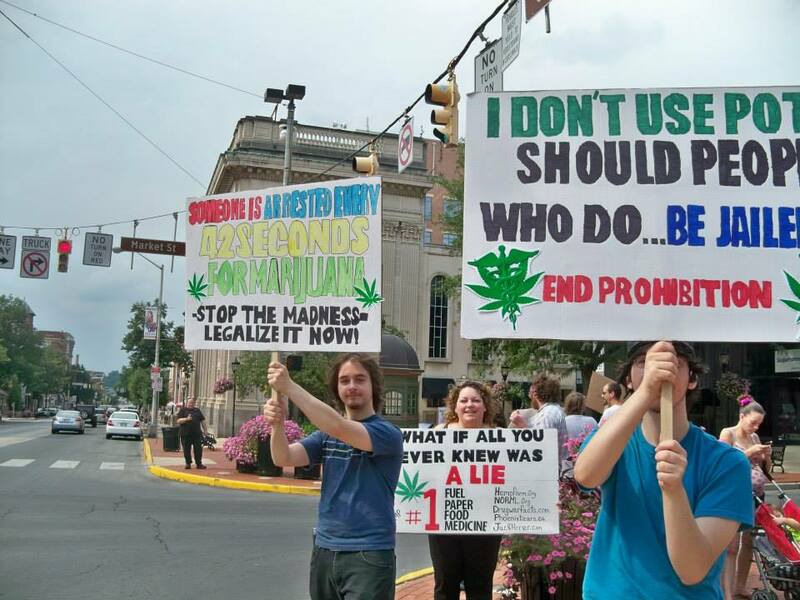 With Ohio going legal how long can Pennsylvania hold on to a drastically failed policy? 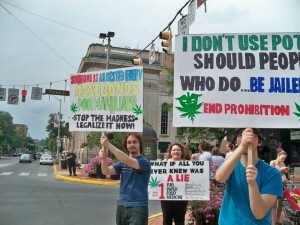 The citizens of York have been feeling the brunt of the war on cannabis more than anywhere else. York has been so relentless in prosecuting cannabis crimes that they have spent themselves to the verge of collapse. The status quo simply can not be maintained and change is so obviously coming that it can be seen by all – even those who oppose it. On Saturday, October 24, Keystone Cannabis Coalition will hold the third annual cannabis reform rally on Continental Square in the city of York from 1:00pm to 3:00pm. 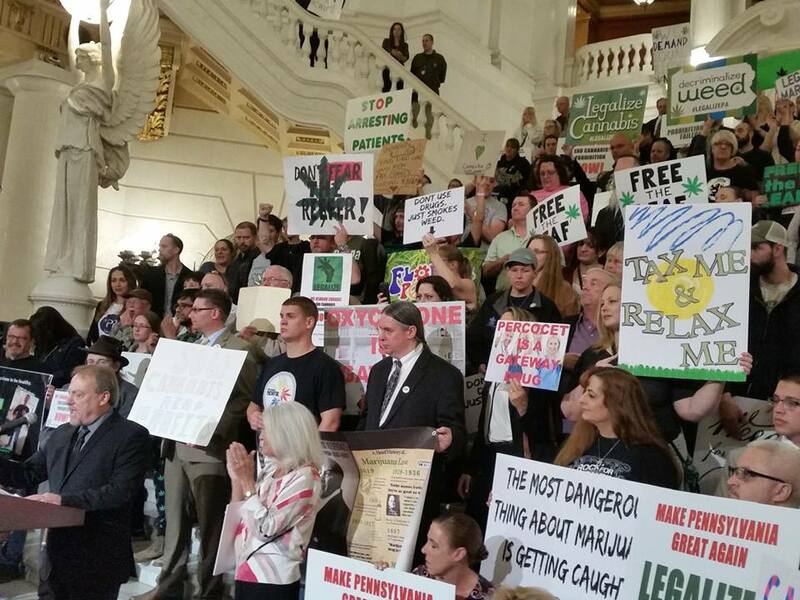 The purpose of the York Hemp Freedom Rally is to take a strong stand against the madness of prohibition that has gone on for too long. We need statewide decriminalization of cannabis as an interim measure as we figure out the best way to legalize and regulate it. We need a sound system of medical cannabis. We need to revive the Pennsylvania hemp industry and create jobs. The city of York does not have to wait though. York City Council should act immediately to decriminalize marijuana and embrace the model now in effect in Philadelphia. The city of York does not have to be doomed to poverty and bankruptcy. 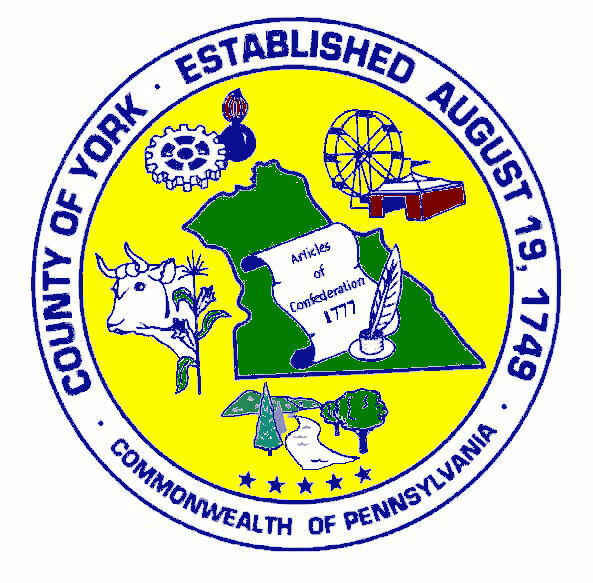 With proper measures the city of York, the county of York and the entire state of Pennsylvania can finally begin to prosper and thrive and finally dig our way out of this mountain of debt, gloom and despair.